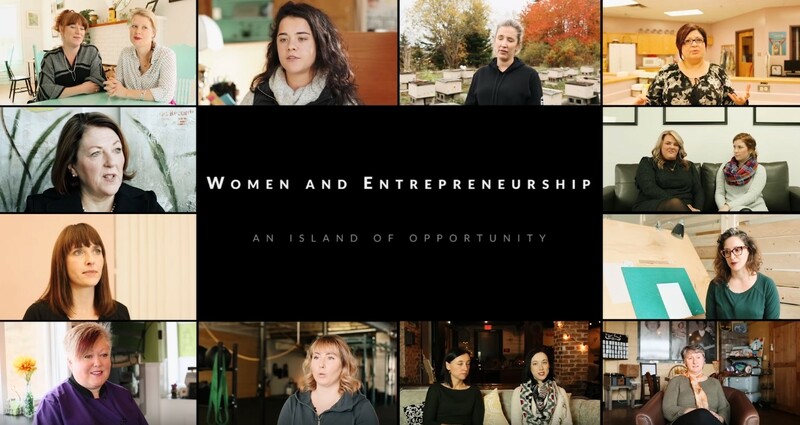 The CB Voices group launched an introduction to their new video series "Women and Entrepreneurship: An Island of Opportunity". The next installments of the series will continue showcasing individual entrepreneurs. I was at the event and it was a great and inspiring thing to see. These women are on the right track!